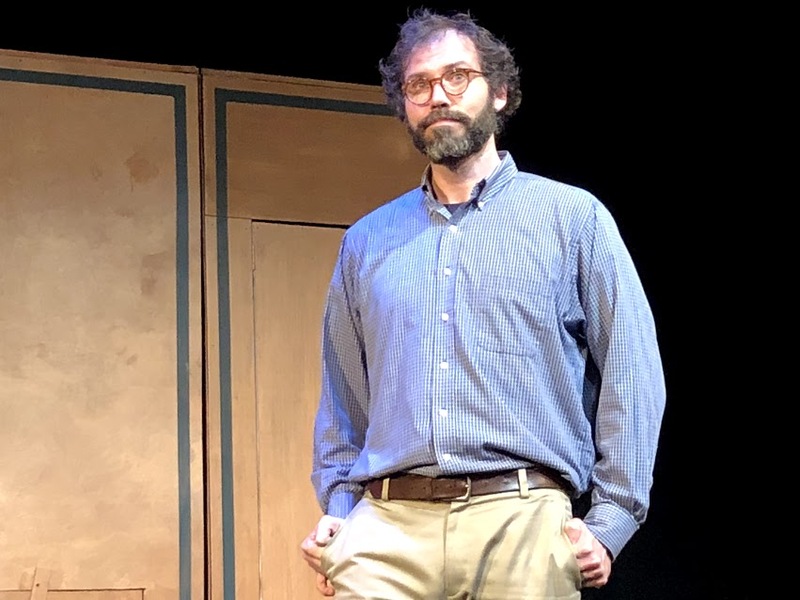 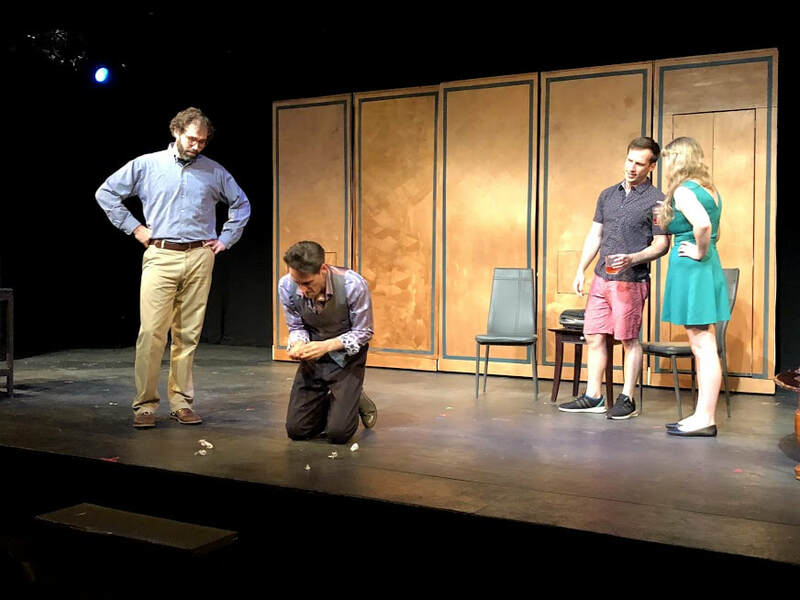 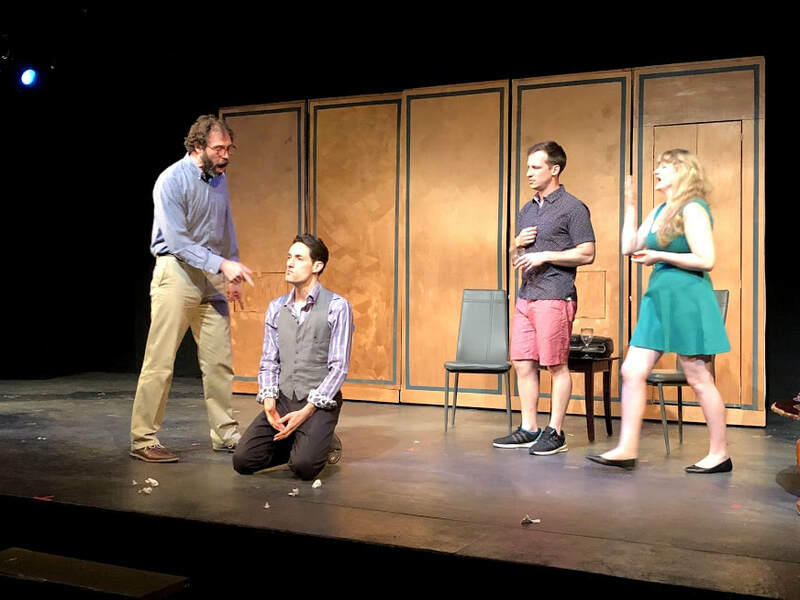 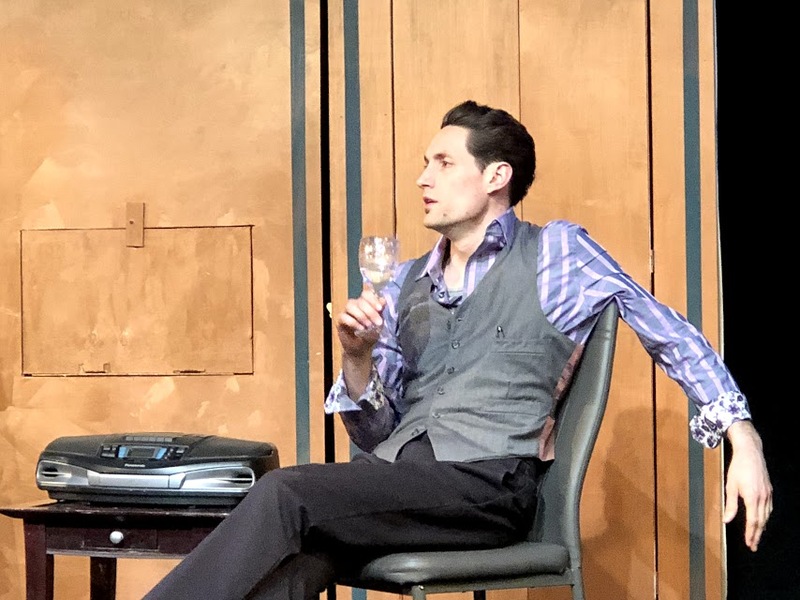 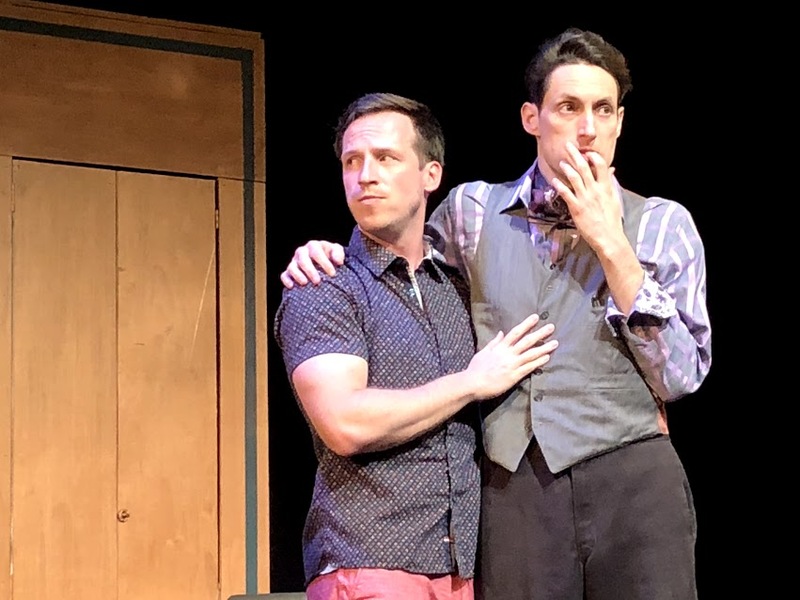 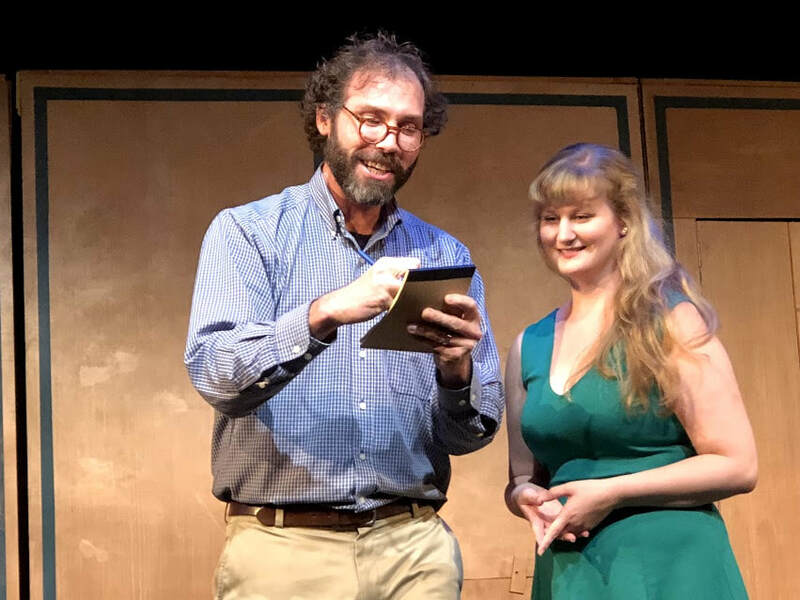 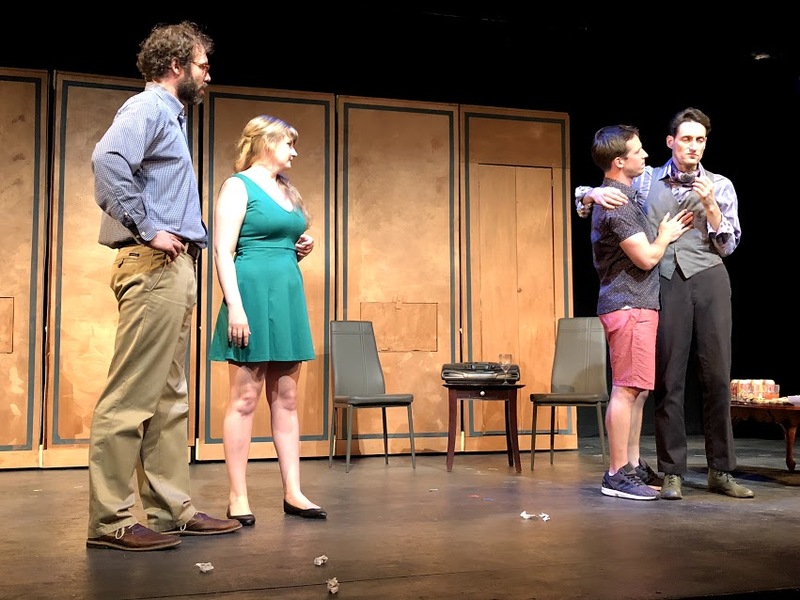 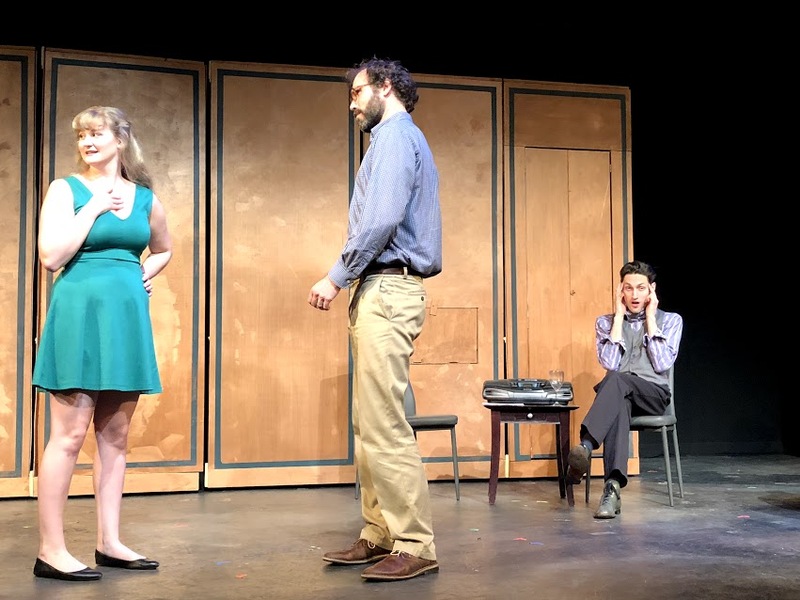 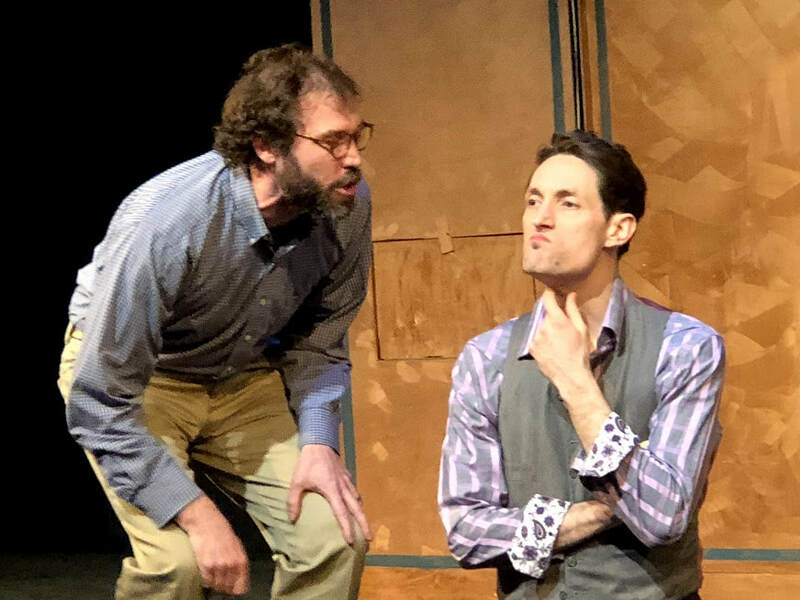 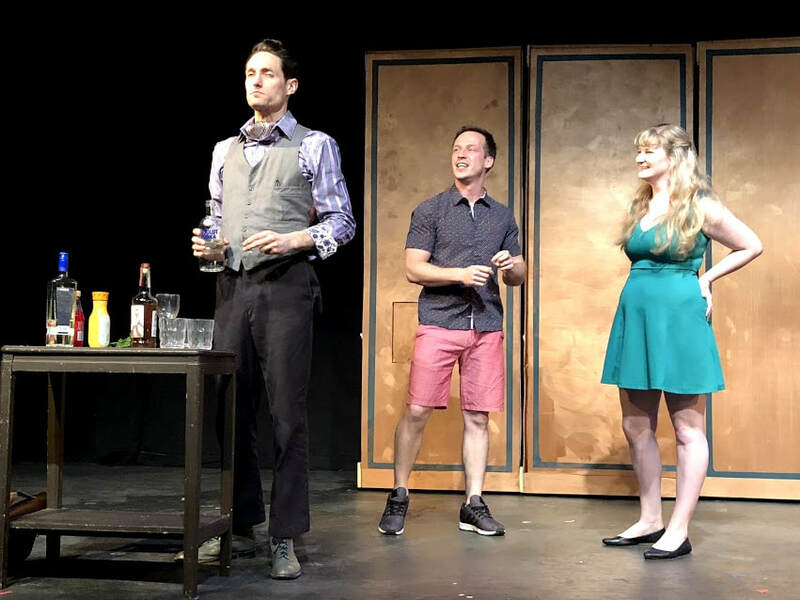 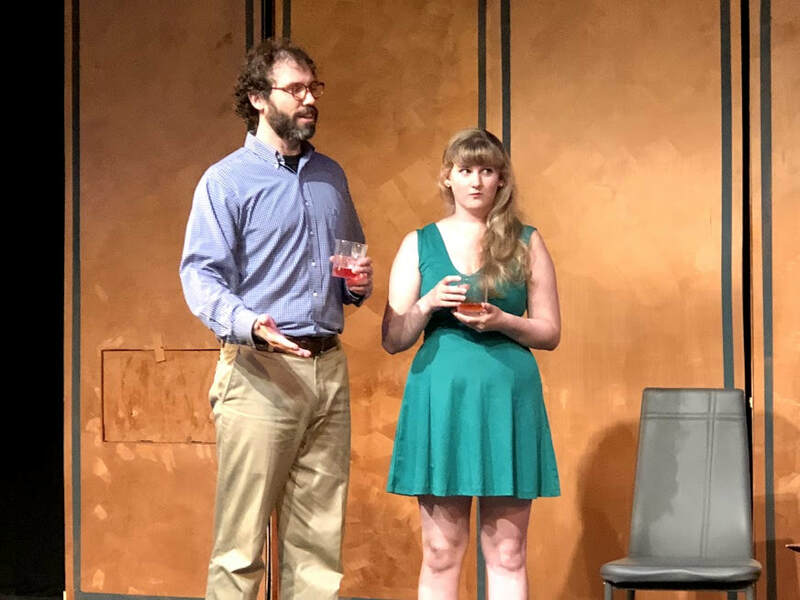 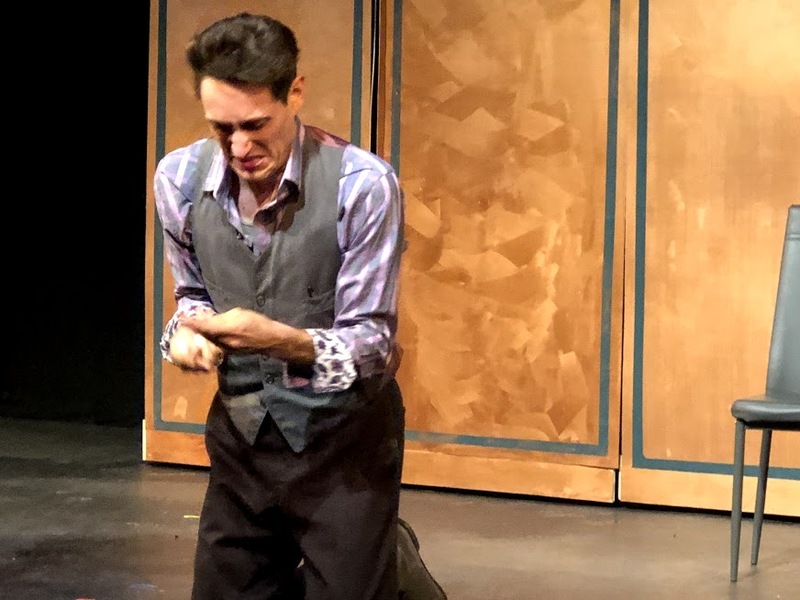 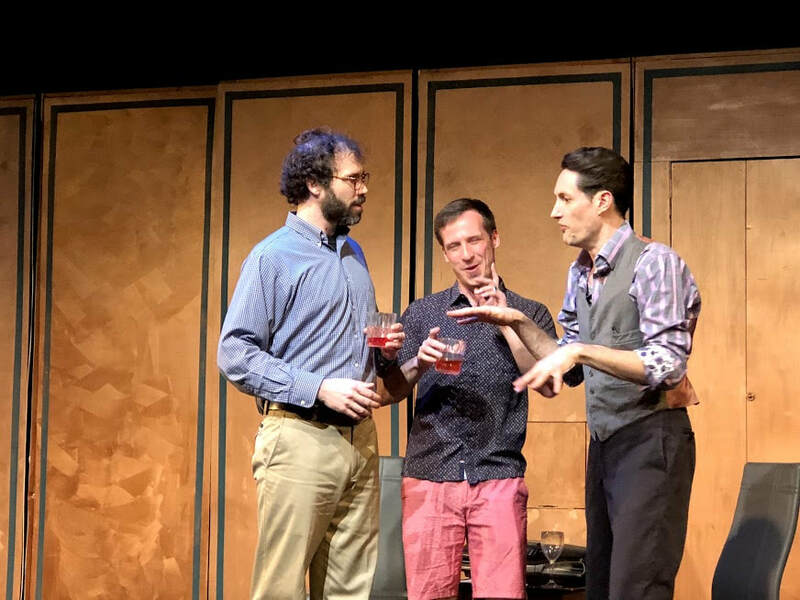 SYNOPSIS: A struggling playwright invites his sister and her boyfriend, a far more successful playwright, over after her boyfriend's very successful opening night. 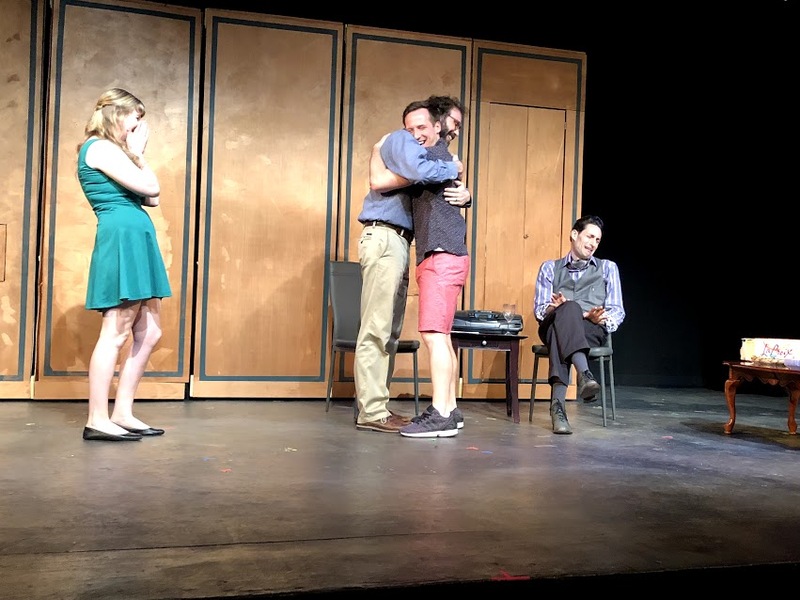 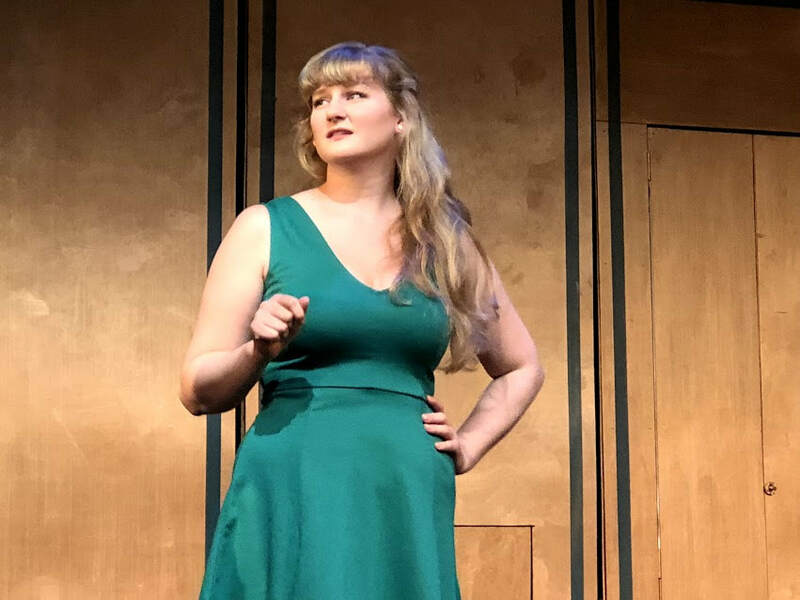 A bout of jealousy sparks a conversation about whether or not her boyfriend's play was exploiting an oppressed group of people to gain attention and success. 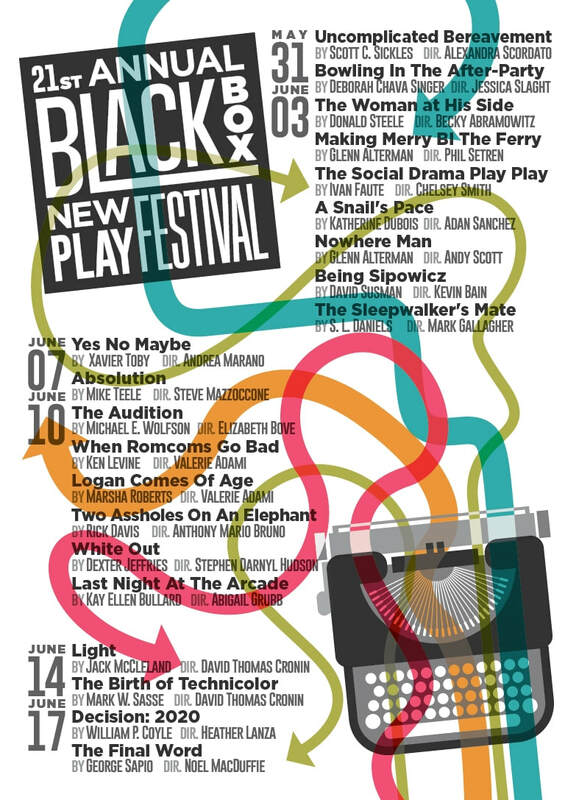 ***Produced by THE GALLERY PLAYERS as part of their Black Box New Play Festival.